ALLOWABLE USES: Professional Office, Retail, Personal Services, Food Services, and many other uses. Property is currently used as a Thrift Shop. Lots of on-site parking. Property is currently used as a Restaurant. Lots of on-site parking. 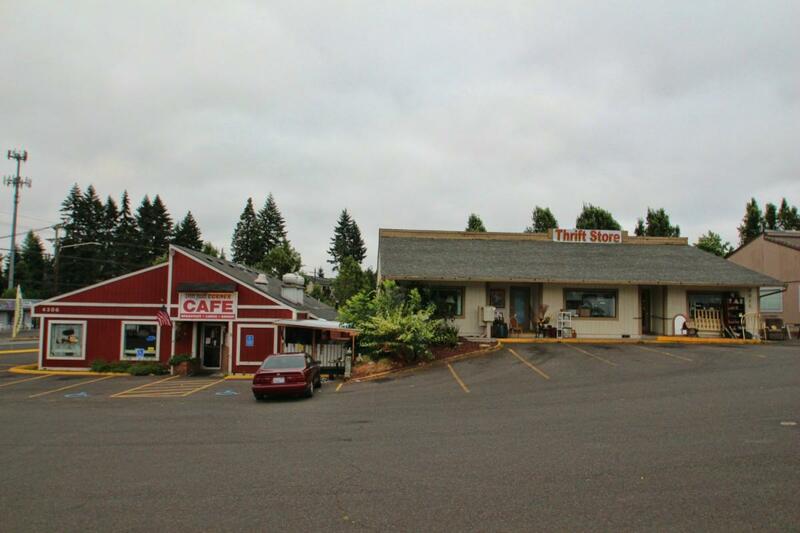 2 Commercial buildings on a combined 0.52 AC (22,651 SF) lot. Properties can be sold separately. PLEASE DO NOT DISTURB TENANTS. 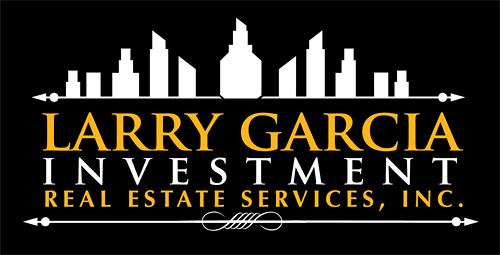 Properties are located on a busy arterial, near SR-500 and I-5.